Chinese New Year takes place on Tuesday 5 February, its precise date varying annually in accordance with the country’s lunar calendar. This Year is the Year of the Pig. The Lunar New Year is the most important holiday in China, and hundreds of millions of people travel to celebrate it with their families, making it the world’s largest annual human migration. Celebrated not just in China but overseas in Vietnam, Singapore, Indonesia, Malaysia, Thailand, Cambodia and the Philippines. 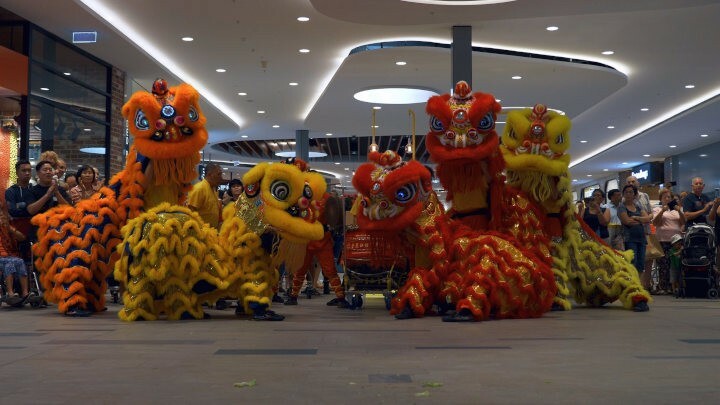 Of course celebrated in Perth Australia as well as in Chinese communities across the world, custom sees every year characterized by one of the 12 spirit animals of the Chinese zodiac. The festivities begin with a thorough house cleaning, a symbolic ritual intended to sweep away the accumulated dust and detritus of the past year from the home. Doing so allows the occupant to begin the new calendar with a clean slate. Red paper lanterns and banners bearing poetic inscriptions are hung as decorations, the colour believed to bring good luck and prosperity. Chinese new year celebration spring festivals such as Lion Dance Blessing, Entertainment, music, fireworks and much more. Mainly family reunion dinner on New Year Eve include poultry, pork and fish dishes, spring rolls, noodles and vegetable taro cakes. Happy new Year everybody I wish you Good fortune, wealth, happiness and good luck.